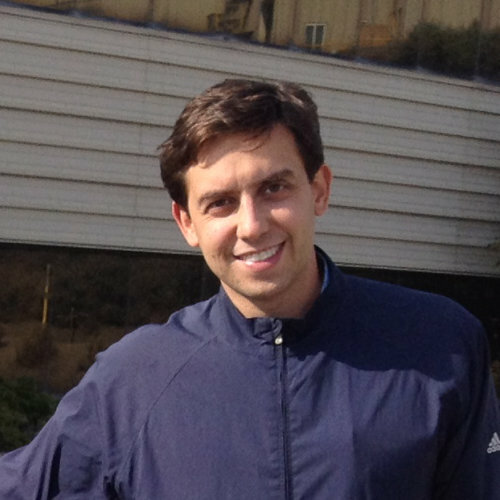 Chris Mancini is a research analyst specializing in precious metals mining companies. He has over eighteen years of investment management experience and has worked directly on the gold equity portfolios at Gabelli for the past eight years. In his capacity as a gold mining analyst, Chris regularly attends industry conferences, visits mines around the world, and meets with industry participants including company executives, mine operators, and geologists. Prior to his joining Gabelli, Chris was a research analyst at investment firms Satellite Asset Management and R6 Capital Management. Chris earned a Bachelor degree in economics with honors from Boston College, and is a holder of the CFA designation.